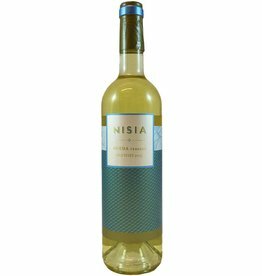 Albariño grows in Rias Baixas, the most northwestern region in Spain, right on the ocean. 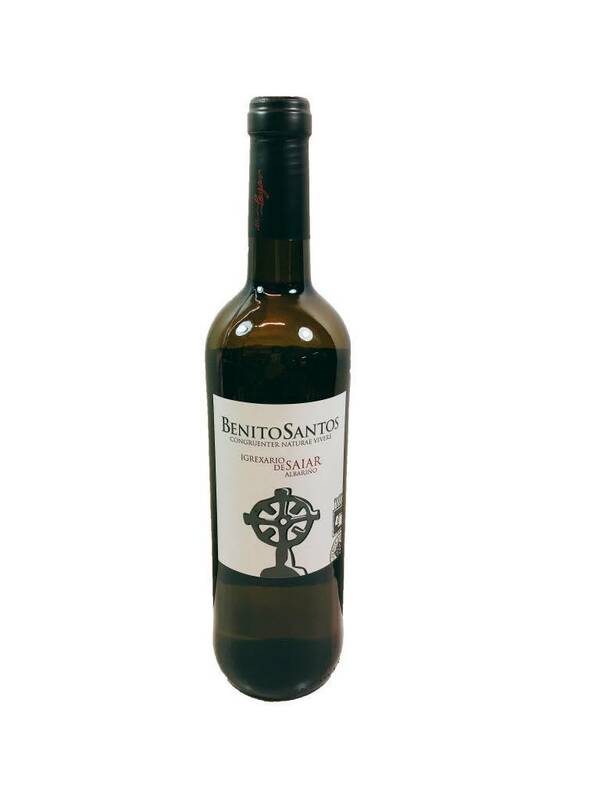 This one is made from organic grapes from a single estate. 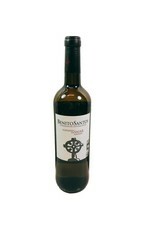 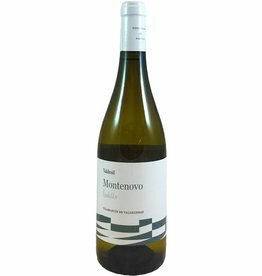 It has aromas of white flowers and flavors of white peach and lemon zest. 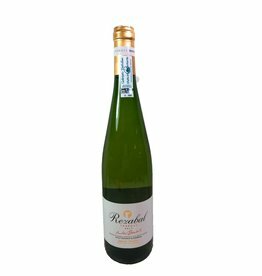 It has bright and minerally acidity but also good texture, making it great to pair with any seafood or to enjoy throughout a meal.